The start of the summer season is upon us in Cape Town and we at Mr Cobbs and The Old'e English Shaving Shop are looking forward to an exciting few months ahead. Beards have come back into fashion, but what we are seeing lately is ‘The Designer Beard’. One that is kept trimmed, well groomed, waxed, oiled, brushed and shaped. Our barbers at Mr Cobbs do an excellent job of keeping your beard groomed. 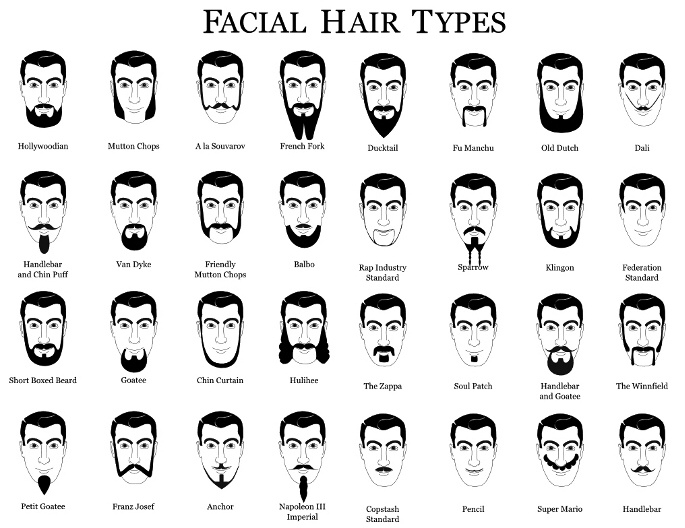 to shape in your initial beard lines which you can then maintain yourself. For home maintenance and styling we have a full range of products catering just for beards and moustaches – beard brushes, moustache combs, beard and moustache waxes and oils, moustache scissors. We will keep you posted on some exciting new products that are being introduced over the next month.